The other day while recuperating from my St. Patrick’s Day hosting the evening before, I stumbled upon an episode of The French Chef. Julia was making Apple Tartin, and in her glorious way she made the pastry in one continuous shot, measuring and moving her ingredients as she needed them rather than using delicately pre-measured ingredients or the convenience of an editor to make her process look seemless. She knocked over her entire canister of spatulas and kept going, joking about it two minutes later. Flipping the tart from its cast iron skillet to plate sent apples flying and pastry gliding onto the counter. She rearranged and continued. Her final product looked nothing like the caramelized version that she had prepared earlier, and she apologized to her audience causally. But she always had a smile on her face. She would occasionally half-wink at someone off camera. In her final ‘bon appetit’ she looked as voraciously hungry as if she had made the most perfect, mouth-watering tart on the planet. She never apologized. I delightfully regaled my gentleman friend with the story as we enjoyed the spring sunshine later that day. The joy of a baking ‘failure’, and how delicious the results can still be. That truly is dusty baking. 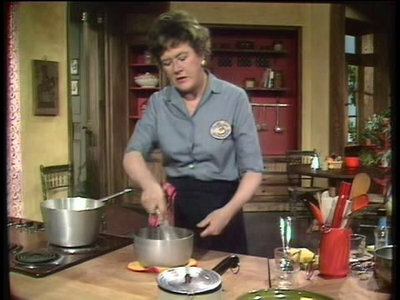 I like to think of Julia and my philosophy on dusty baking in moments like tonight. I’m participating in two online baking events for incredible causes: Kelly’s Tea Party benefiting ovarian cancer research and The Tomato Tart’s Online Bake Sale to Help Japan, benefiting Second Harvest Japan in their efforts to provide food for those affected by the recent disaster. I’m mentally tossing around several recipes, but have had tea-flavored ideas on the brain and figured I’d try one out while at my father’s house and with access to my little sister’s incredible camera. Why not a gluten-free scone dedicated to Lady Mary Elizabeth Grey? 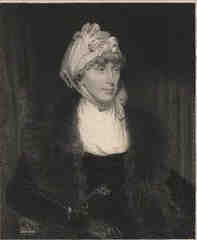 Her husband Charles is credited for the bergamont-flavored tea, but in my mind she’s the one who needed a cuppa, having birthed and raised ten sons and six daughters! Why not combine Earl Grey tea with lemon zest and a lemon glaze? Why not try a premixed flour from King Arthur flours? I’ve experimented with pre-blended GF cake mixes and this brand totally won the loyalty of several of my taste testers, so since I’m absent my arsenal of flours and gums and starches I figured I’d give their muffin blend a whirl. Into a scone. A perfect scone. The result? A dusty, Julia Child-esque moment. Not a scone. Not even a muffin. 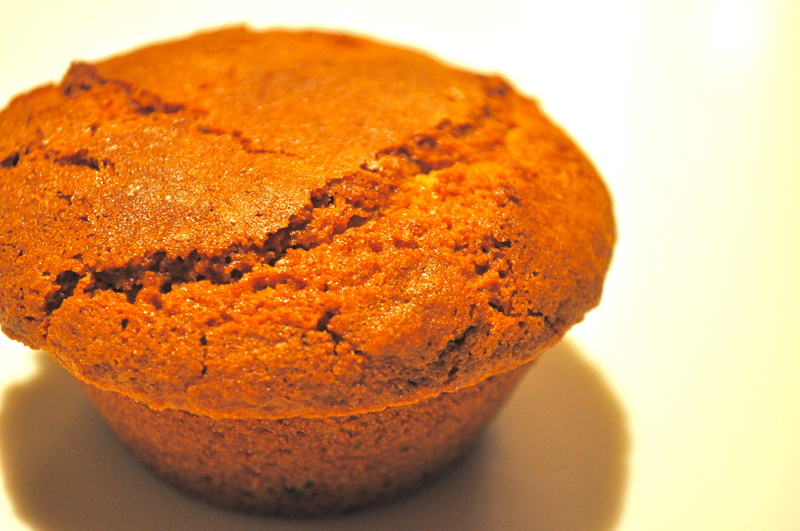 A muffin-top. For some reason my original batter was way too moist for a scone. So I added some extra flour. Still too moist and sort of rubbery. Instead of rolling out into scones I figured I’d glob it into muffin pans, hoping they would rise into fluffy yummy-ness. Edible? Yes. Even somewhat tasty. A little bitter from the strong tea, lacking the glaze that might have been and that would contrast the harshness of the flour blend. Did I eat one? Yes. Two, actually. Am I going to give you the recipe? No. Because a better one is coming. But it was still a delightful time in the kitchen. Inspired by the exhausted Lady Grey and the inexhaustible Julia Child. And not a complete failure, as I enjoyed the time I zested lemon, brewed tea, blended butter into flour with my fingers. And everyone in my dad’s house ate a warm, crusty muffin-esque creation. Contentment is a dusty kitchen.